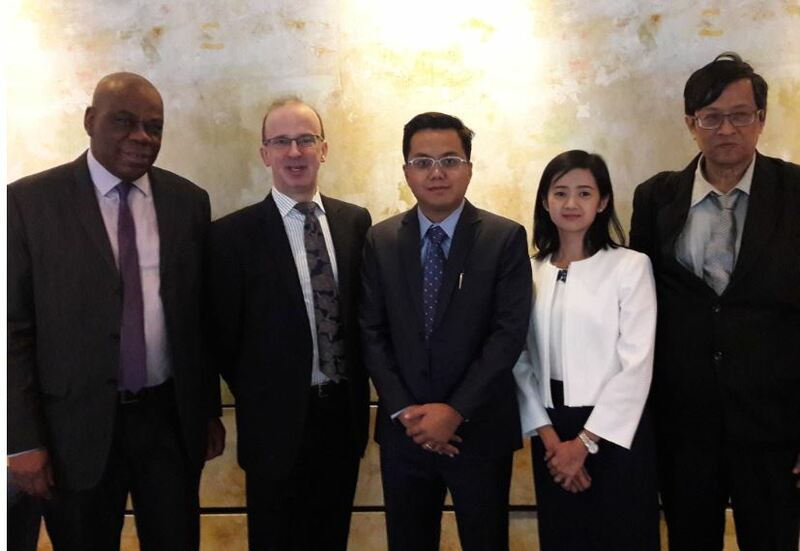 During the Myanmar Trade and Investment conference taking place in London, Mr Derek Price, Chief Executive Officer with the Linguaphone Group, parent company of Direct English, confirmed GUSTO College as their new Direct English Master Licensee partner for Myanmar. 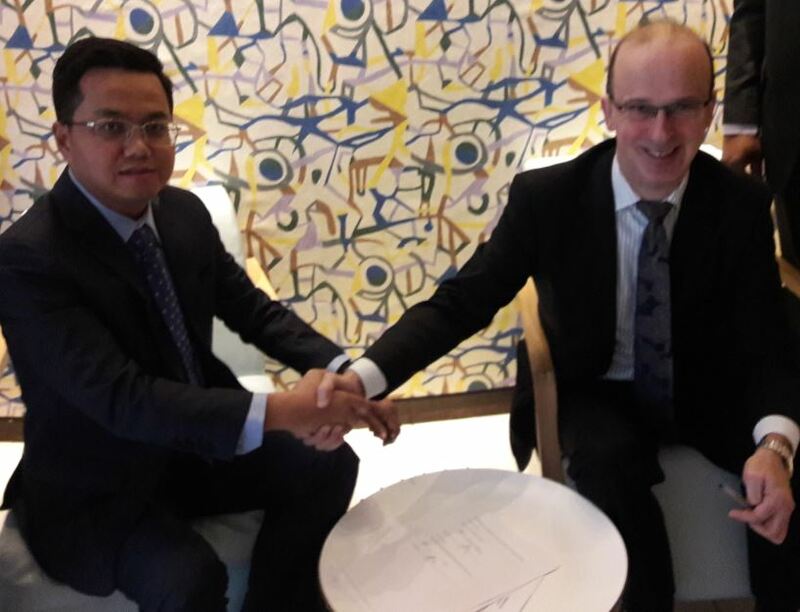 This exclusive partnership will see GUSTO College open their first Direct English training school in Yangon, before developing a nationwide education franchise presence across the country. 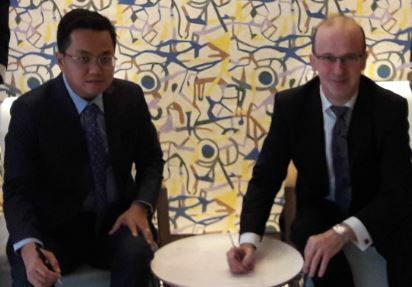 “As one of the fastest growing markets in South-East Asia, appointing a strong Direct English partner in Myanmar is critical to the Group’s expansion plans for the ASEAN region. We are therefore absolutely delighted to welcome GUSTO College to the global Direct English Master Licensee team. 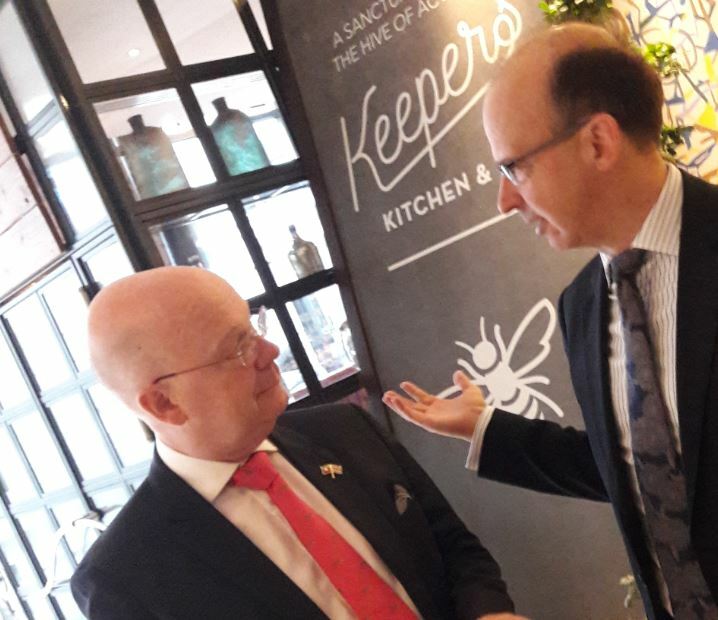 As an established education business in the Myanmar market, we are confident that GUSTO will deliver our prestigious international Direct English brand across Myanmar passionately and effectively and look forward to supporting them wholeheartedly with this exciting new venture”. “I am delighted to witness the signing of this partnership agreement between the Linguaphone Group and GUSTO College, Myanmar. 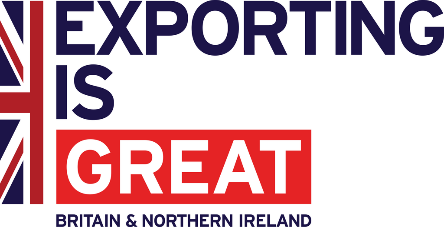 This is a great example of the type of partnership that DIT Burma is striving to support to grow the UK-Myanmar bilateral trade and investment relationship.